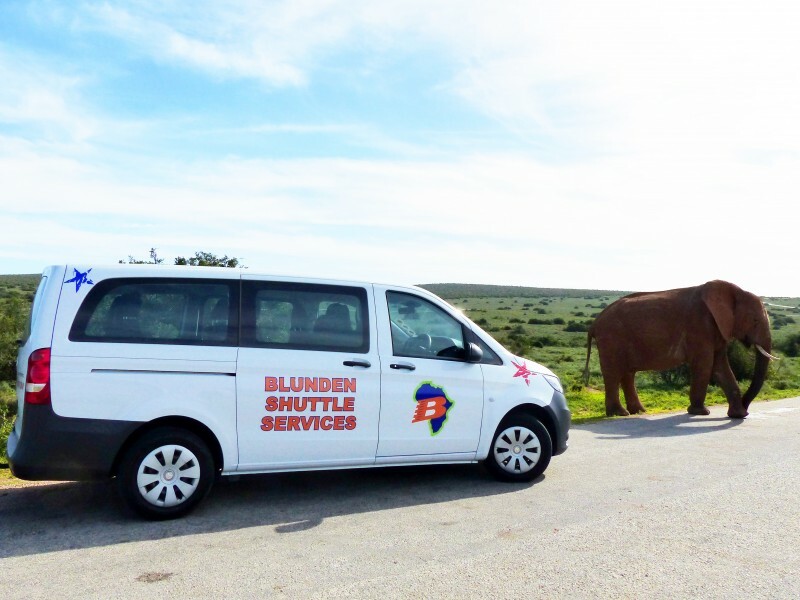 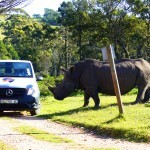 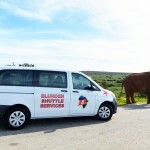 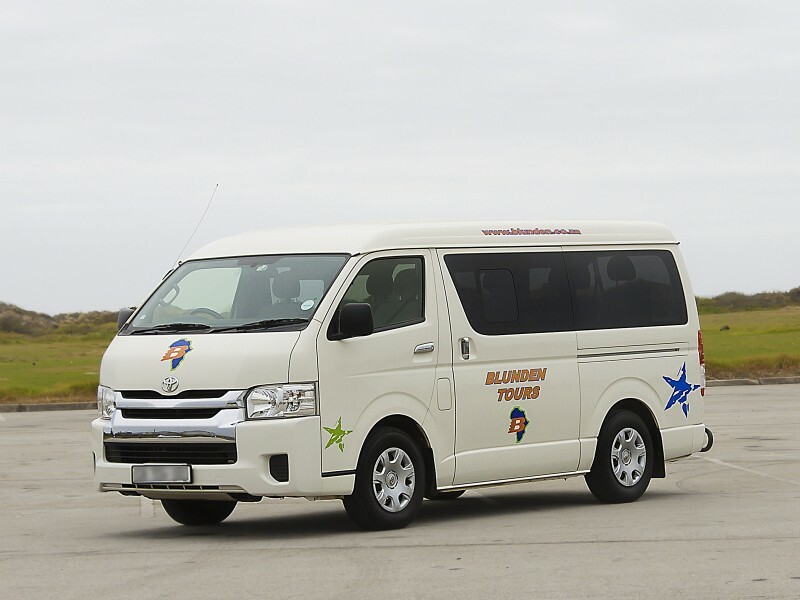 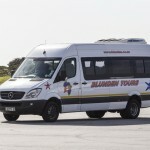 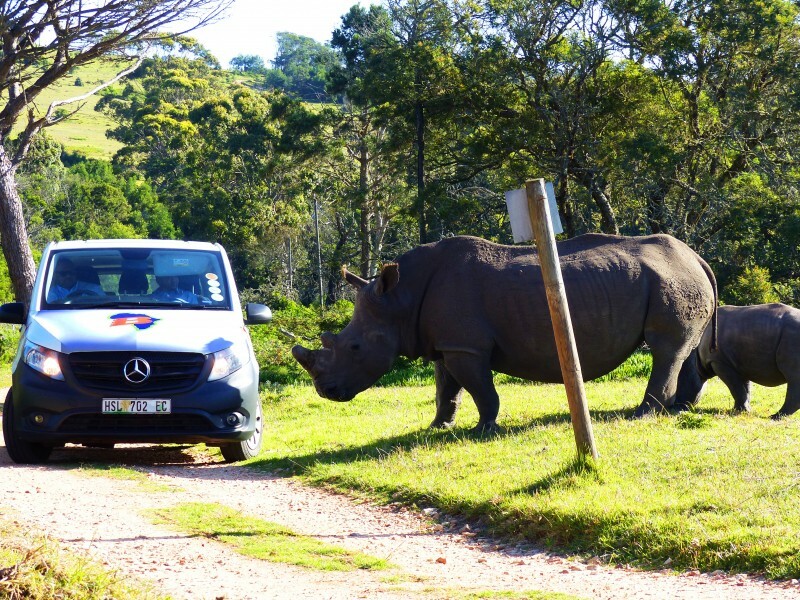 Blunden Charter is one of the premier privately owned exclusive touring companies in South Africa. 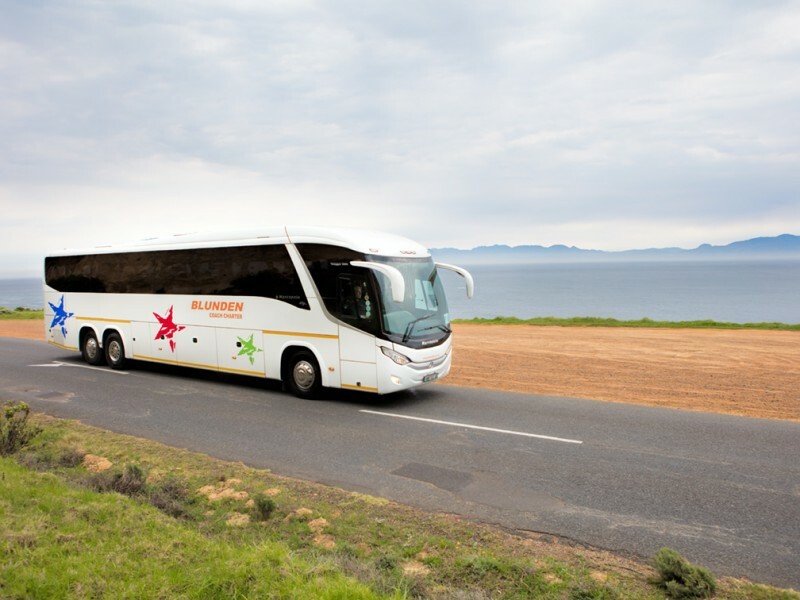 With an up to date fleet of super luxury coaches ranging from 36 seaters to 44, 52 and 60 seaters, none of which are older than 4 years, choose Blunden to be your number 1 exclusive touring partner. 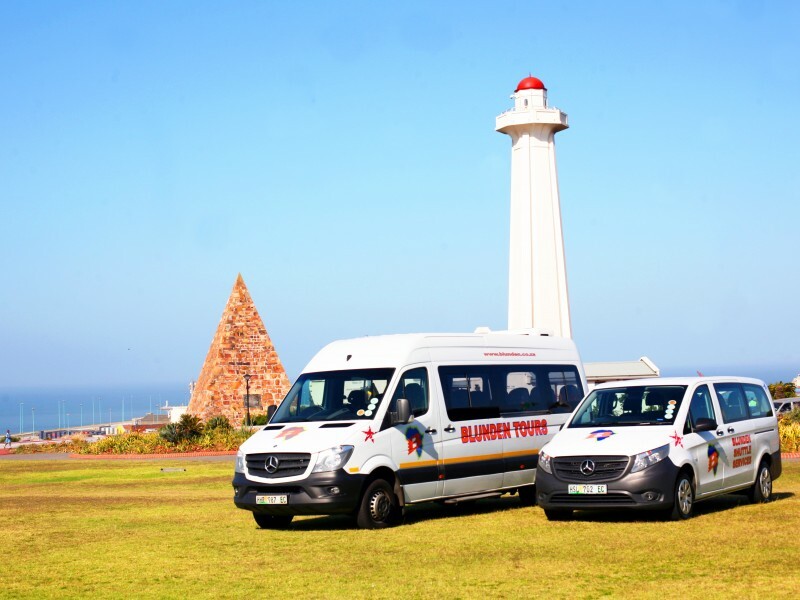 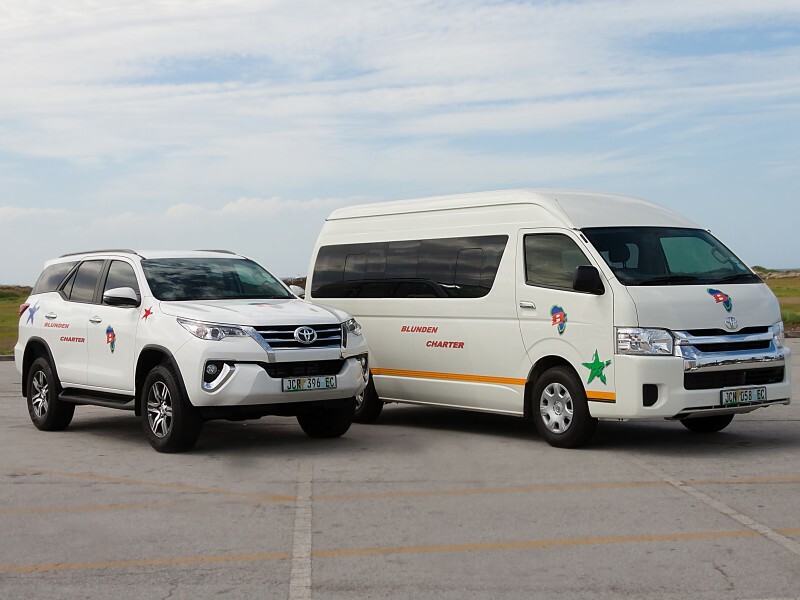 We also adopt the same policy for our small groups and F.I.T division, where we only use the very best luxury touring vehicles available. 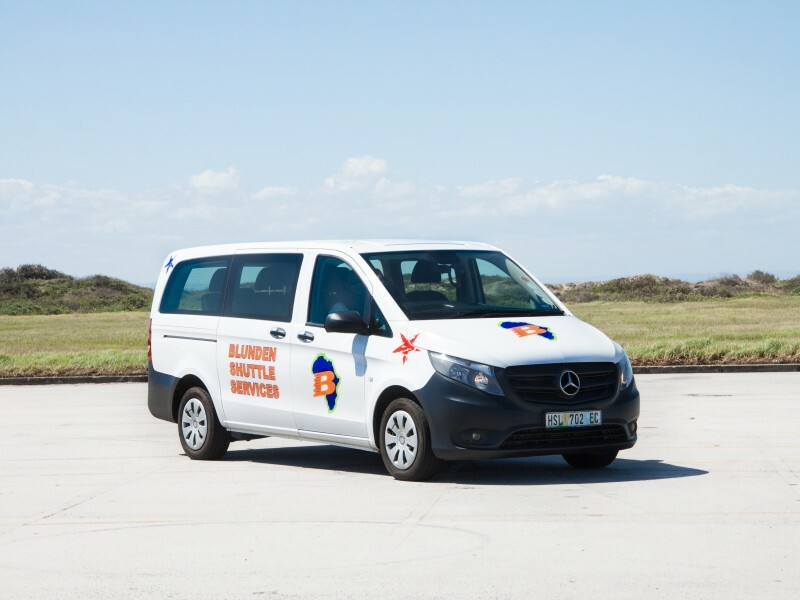 We are a family owned business in it’s 3rd generation, and the secret to our success, is working hand in hand with our clients to give them a personalised, meaningful service, no matter how big or small the group may be. 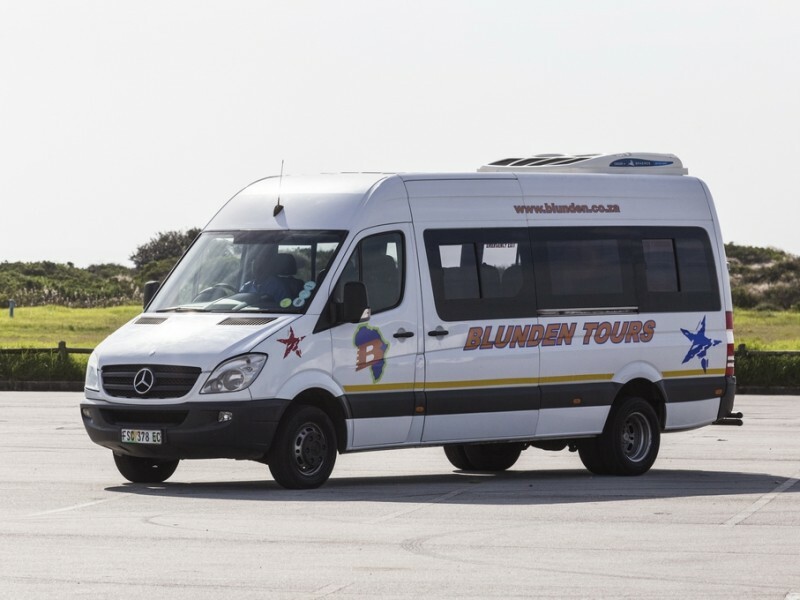 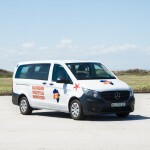 Blunden Charter – Travel in Luxury, Arrive in Style. 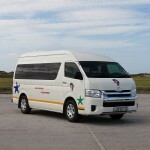 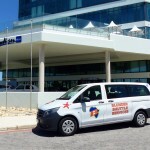 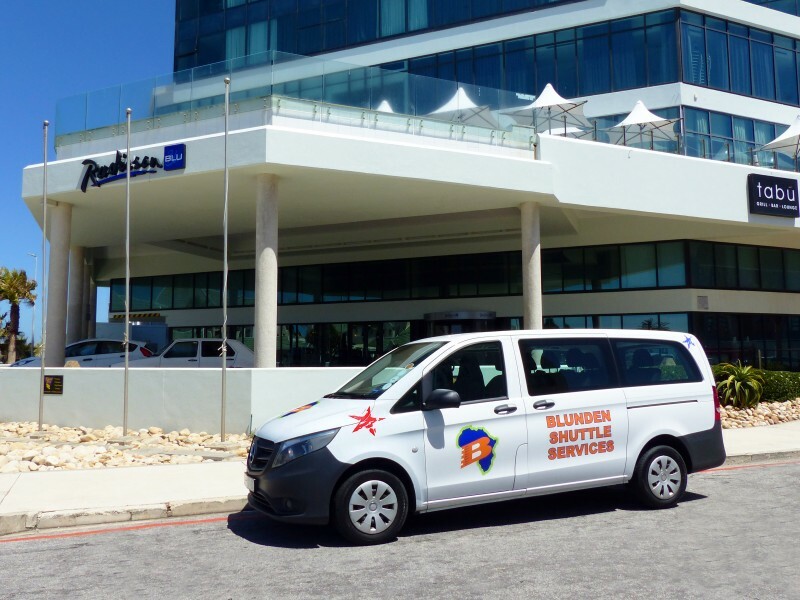 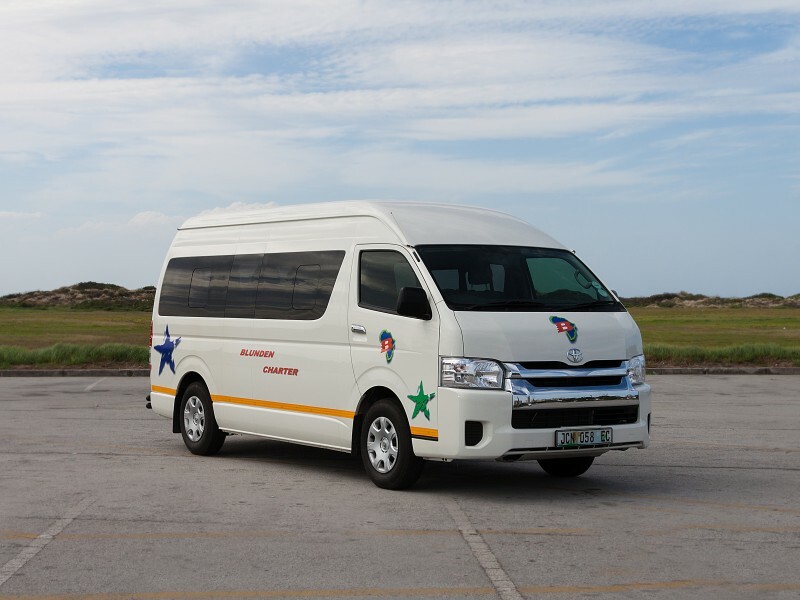 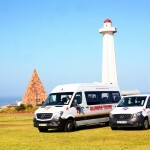 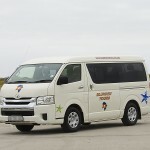 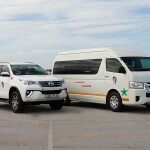 We are the Premier exclusive touring and charter company in the Eastern and Western Cape. 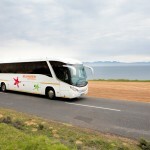 Apart from offering luxury coach charter services, we provide personalized touring, tailor made to suit your needs.